We've been chatting with SIC Maui athlete Seychelle about all aspects of her fitness regimen. She recently discussed the different parts of her paddle plan and cross training, and now she's sharing details about her diet along with a few of her favorite recipes. Find out how Seychelle fuels her body below. Welcome to our new Athlete Training Program series. 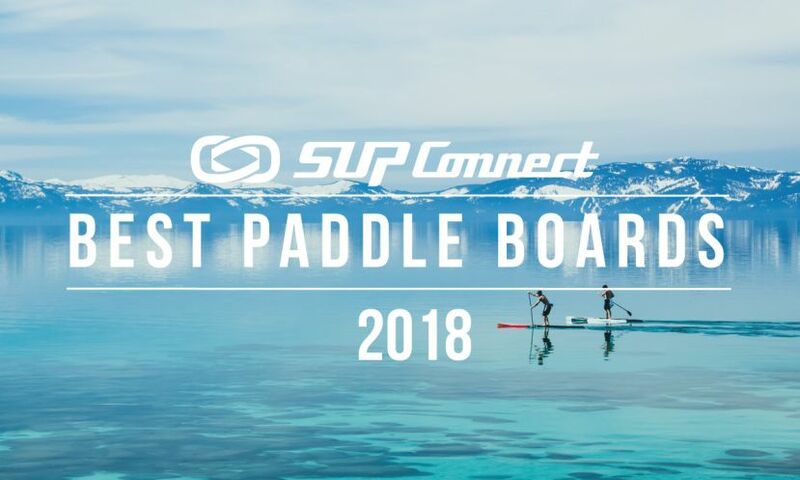 We are chatting with some of the fastest, strongest, and most fit SUP athletes in the world to find out what feeds their paddle engines. From their paddle routines and cross-training habits to diet regimens, recipes, and more, these athletes share the details of their daily grind. 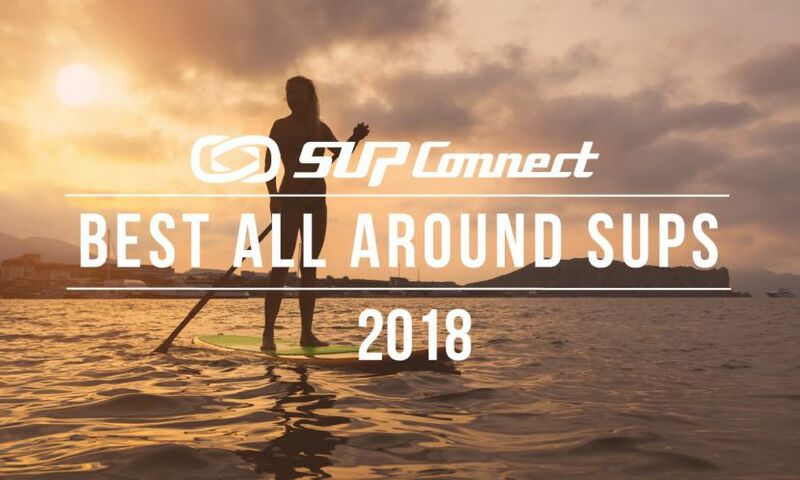 Next up, we have SUP racer, instructor, and yogi Jeramie Vaine. Welcome to our new Athlete Training Program series. 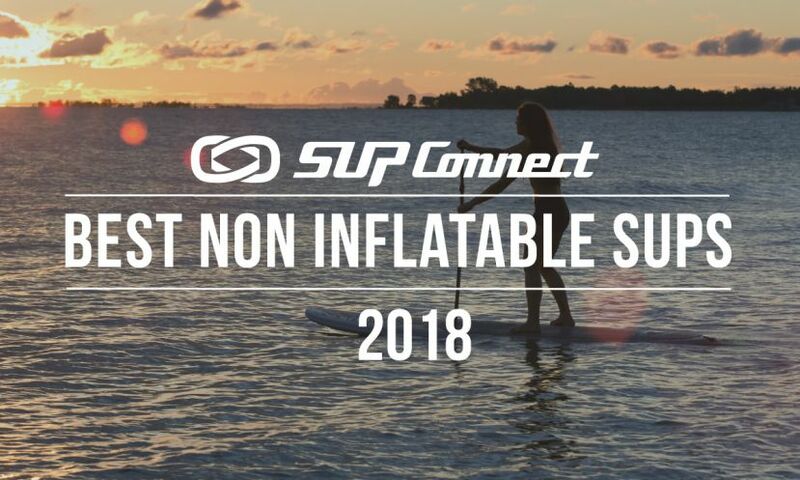 We are chatting with some of the fastest, strongest, and most fit SUP athletes in the world to find out what feeds their paddle engines. From their paddle routines and cross-training habits to diet regimens, recipes, and more, these athletes share the details of their daily grind. Next up, we have SUP surfer and racer Kody Kerbox. 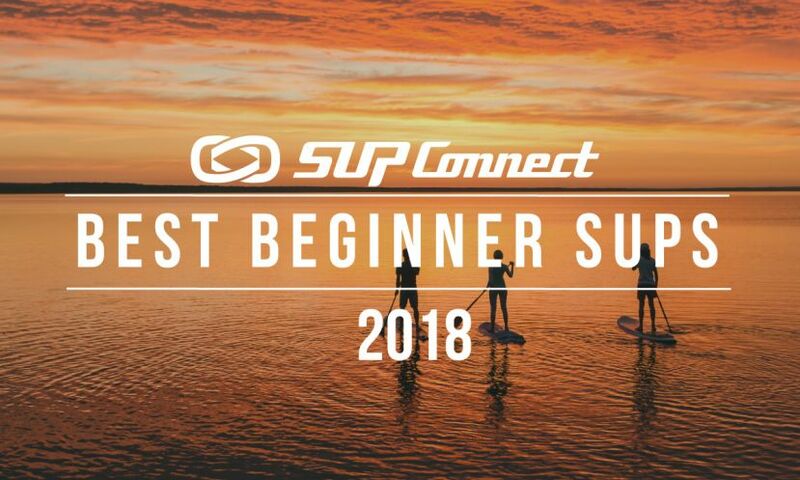 As a continuation of the SUP Tips from Top Paddlers Webisode Series by SupConnect check out this great interview with Jessica Rando and Del DaSilva. 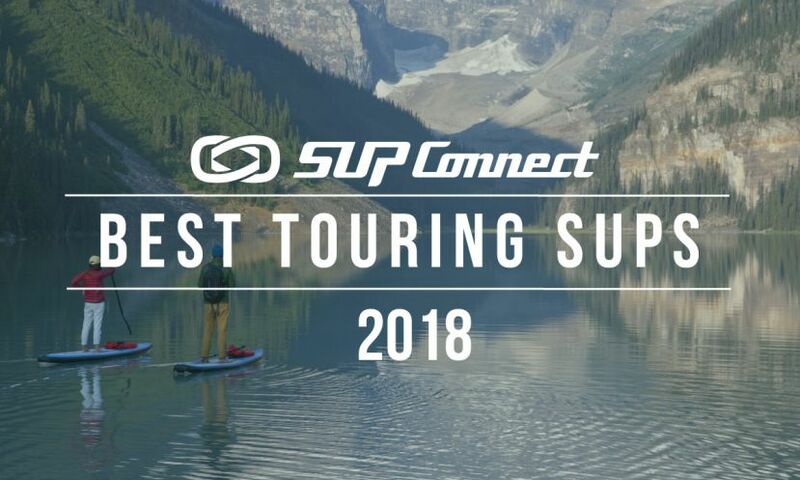 They share insight about their personal careers, the SUP scene in Canada, the Gear they use, ·thoughts on technique and tips on their diet.